Beijing, China (BBN)-Asian shares traded mixed, following a lacklustre lead from global markets dragged down by oil prices. 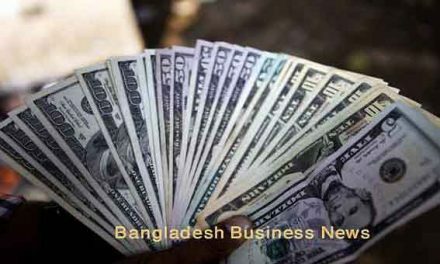 The price of US crude oil dropped more than 3 per cent overnight, while Brent crude was back near 11-year lows on reports that Iran plans to increase exports once sanctions are removed, which would add to the global supply glut, reports BBC. Lower energy shares across Asia weighed on benchmark indexes. 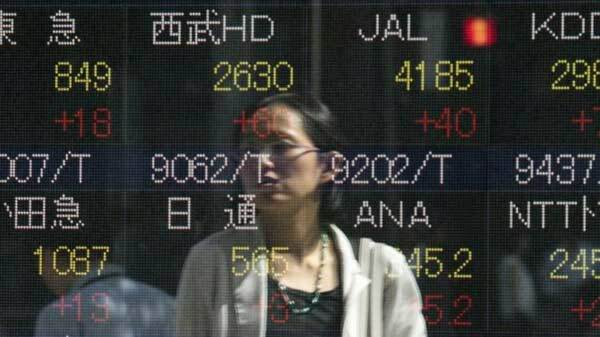 Japan’s Nikkei 225 index was down 0.1 per cent to 18,850.17 in morning trade. “Oil prices look likely to continue in their depressed state if Iran is able to ramp up its exports at such a rapid rate,” said market analyst Angus Nicholson at trading firm IG in a note on Tuesday. Iran intends to increase exports by 500,000 barrels per day once the economic sanctions are removed, according to reports. Meanwhile, shares of Toshiba rose by 0.6 per cent on a local report that the struggling electronics giant planned to ask for an additional $2.5bn (£1.7bn) in credit to fund its large-scale restructuring. The company is reeling from a $1.3bn accounting scandal earlier this year. Chinese shares headed higher in early trade with the Shanghai Composite up 0.4 per cent to 3,546.38, while Hong Kong’s Hang Seng index was higher by 0.1 per cent to 21,945.33. In Australia, the benchmark S&P/ASX 200 was up 0.6 per cent to 5,238.80 after reopening from public holiday on Monday. Bucking the trend were shares of Woodside Petroleum, up 0.1 per cent despite the drop in oil prices. 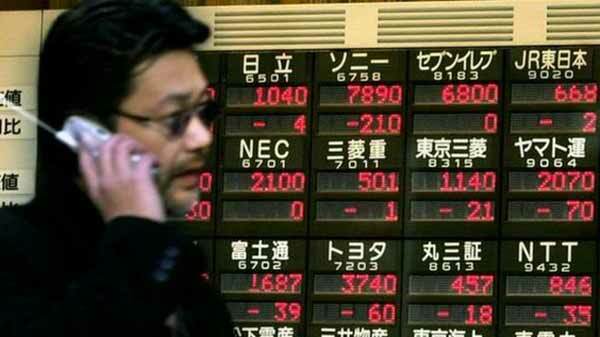 South Korea’s Kospi index was down 0.7 per cent to 1,949.56, following the previous session’s losses.